Camp Quality needed to put in place a digital strategy to guide the organisation’s digital investments. The organisation had a strategic 5 year plan in place which was mid completed. Our strategy had to lay the foundation and framework for the organization’s next 2-3 years of digital activity and investment. We conducted an audit of the organisation, meeting with each member of the executive leadership team including; the CEO, head of marketing and fundraising, head of events, head of IT and more. Our exploration uncovered the key issues Camp Quality struggled with, their goals and objectives, the way digital is conducted and more. Today, our strategic roadmap guides Camp Quality’s digital activities and investments. at a digital content and platform level, each department acted independently of each-other. there was a lack of procedure in how each department’s needs are translated online. one individual was largely depended on to reflect organisational needs online, leaving him overworked and struggling to manage tasks effectively. The biggest part of any audit is the research components. 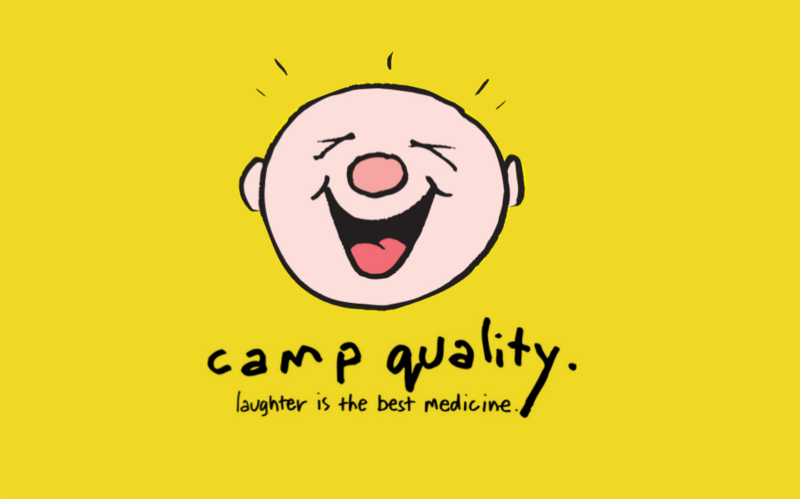 Understanding an organisation like Camp Quality requires significant research into the organisations people, its donor and supporter base, the people it offers its services to and more. Our research helped uncover many of the key findings that guided future digital investments. Camp Quality had a range of existing digital infrastructure, both consumer facing and back-end. We reviewed this to understand what they had in place and how they use it. We ensured that the systems they had in place were right for their current and future needs and mapped out a plan for updates and new systems that need to be implemented down the track. “Leafcutter is a business on the go. They are a dynamic and nimble group that have a strong understanding of their clients needs and how to achieve cut through in a quick and effective manner. If you want out of the box thinking that is matched with a high standard of professionalism then these are your people. They believe in their ability to add value to your business proposition, and add value they do”.